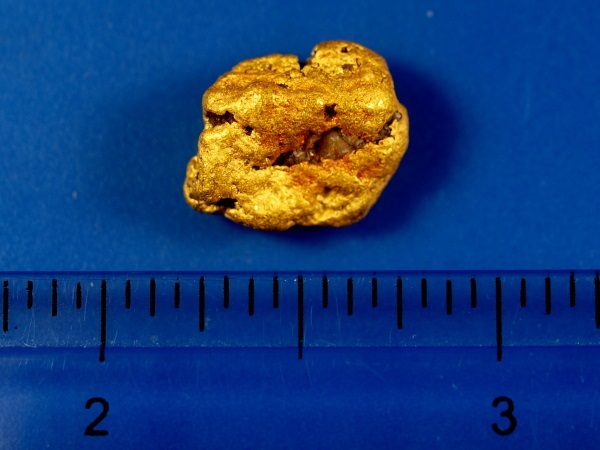 Here is a beautiful nugget that was mined in the Sonora Desert of northern Mexico. 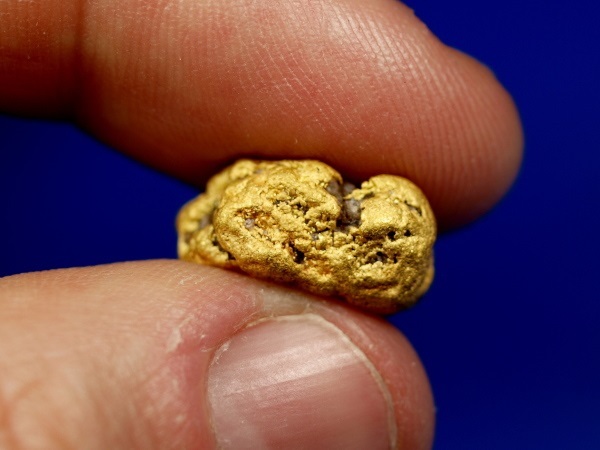 It's quite rare to see Mexican gold available for sale on the collectors market, particularly nuggets of this size. 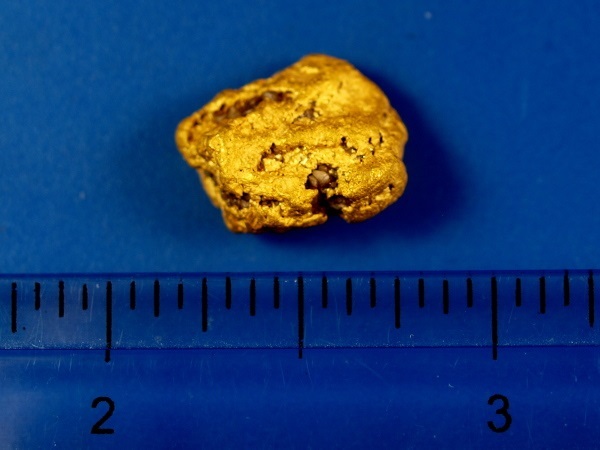 This one weighs 8.96 grams. It has a few very small quartz inclusions and has great character. 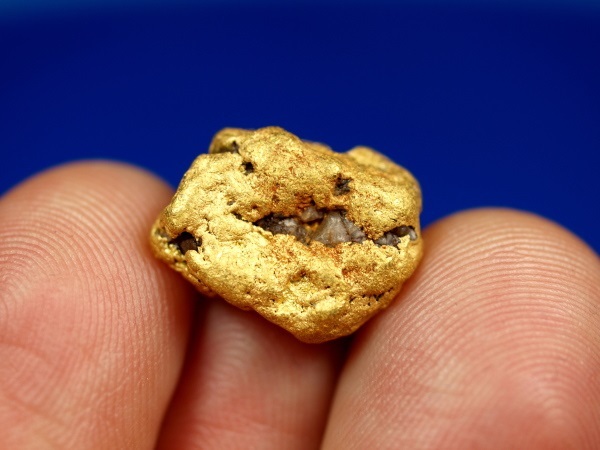 A great addition for anyone looking for gold from unusual locations.